Breaking weekday character of being in “sport” mode, I want to take a quick minute to enjoy being exactly where I am in life, appreciate where I’ve been, and embrace what’s ahead. Turning 25 today feels like an official number where youth meets adulthood at a unique crossroad. 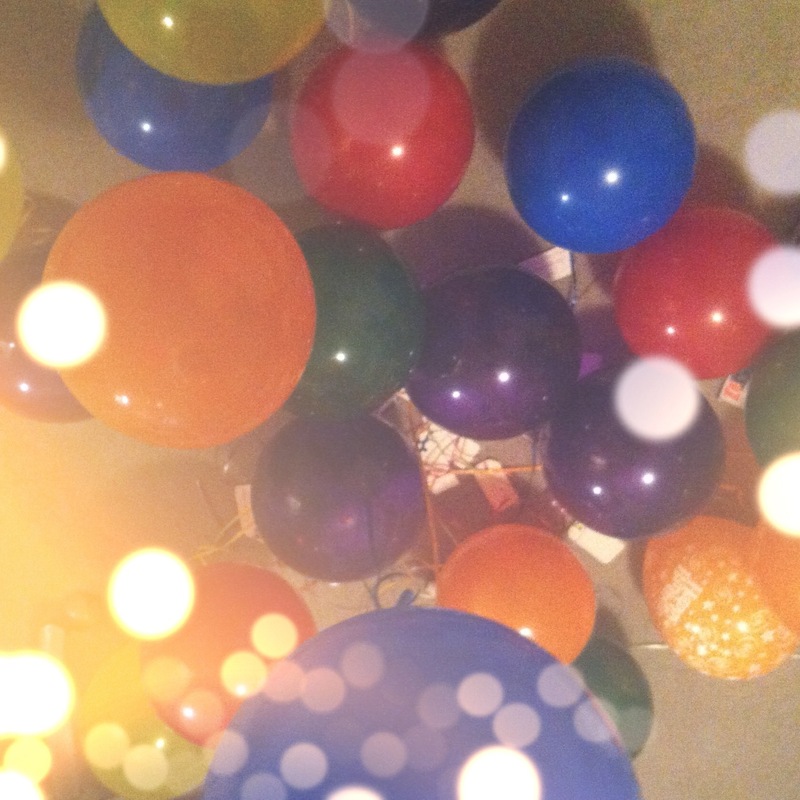 This morning I awoke to be greeted by 26 balloons with notes that each of my family member had written on, as you see in their deflated demise above. That kind and heartfelt act set the tone for my day to absorb the small things and enjoy peace. HAPPY HAPPY HAPPY BIRTHDAY! This is your day so cherish it. What an awesome surprise to wake up to, I might have to steal it…..
You should!…It was a really neat idea.